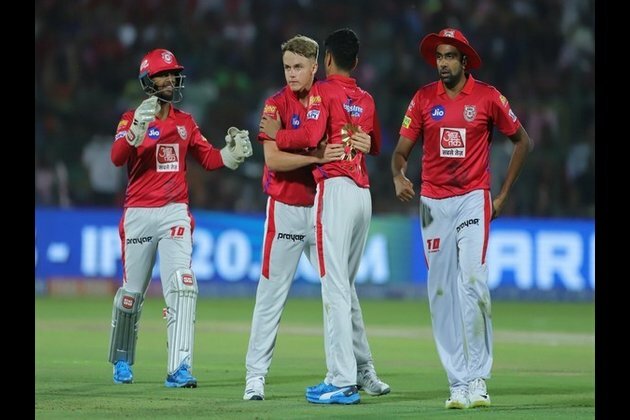 The game seemed much in favour of Rajasthan as Steve Smith and Samson kept ticking the scoreboard before Smith (20) gave a simple catch to KL Rahul. The tide turned soon after Samson's dismissal for 30 and Rajasthan faced lusty blows and unfortunately ended their chase on 170 for the loss of nine. Sarfaraz's (46) brief stands with Nicholas Pooran (12) and Mandeep Singh (5) helped Punjab post a challenging target of 185.